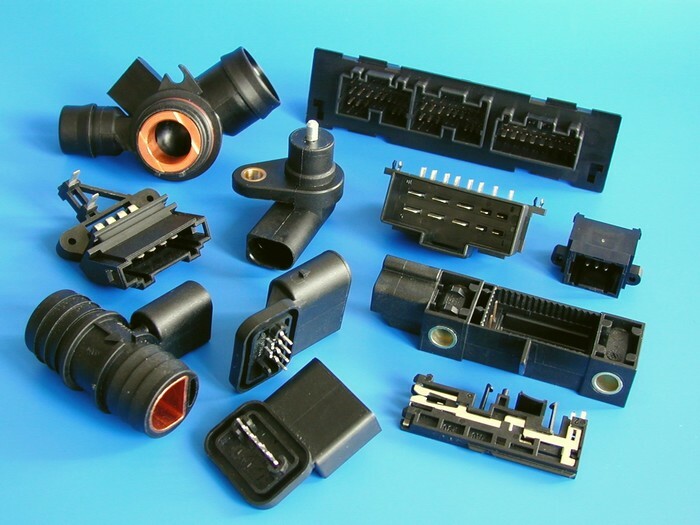 Our company is focused mainly on the custom parts and subassemblies for the automotive industry, which means special products for one customer. 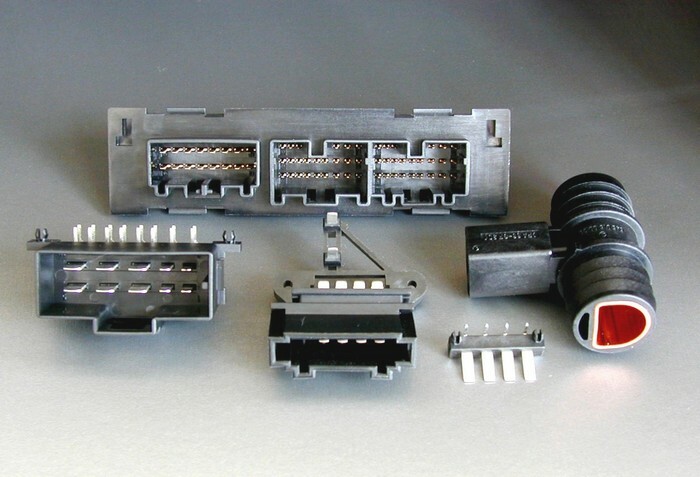 Parts are for example various stamping contacts and plastic components, subassemblies are connectors used in car electronic, bulb holders, components for door latching systems, fluid-heating components for car engine, etc. 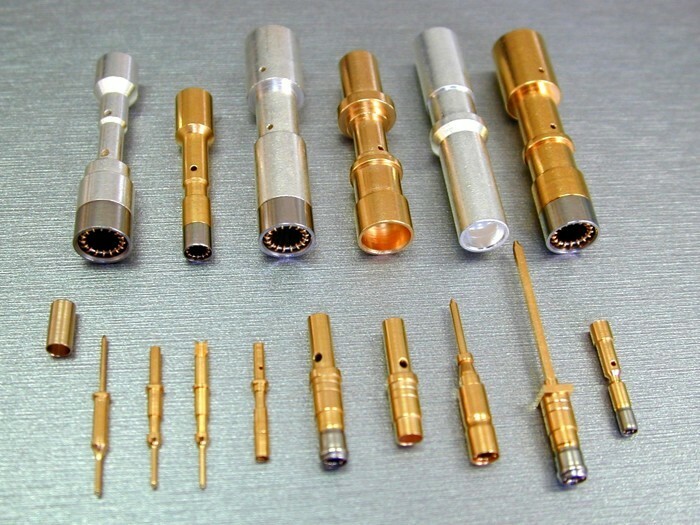 Small parts of our production are the standard contact system HYPCON with universal usage, that we deliver to many customers in plenty of variants.